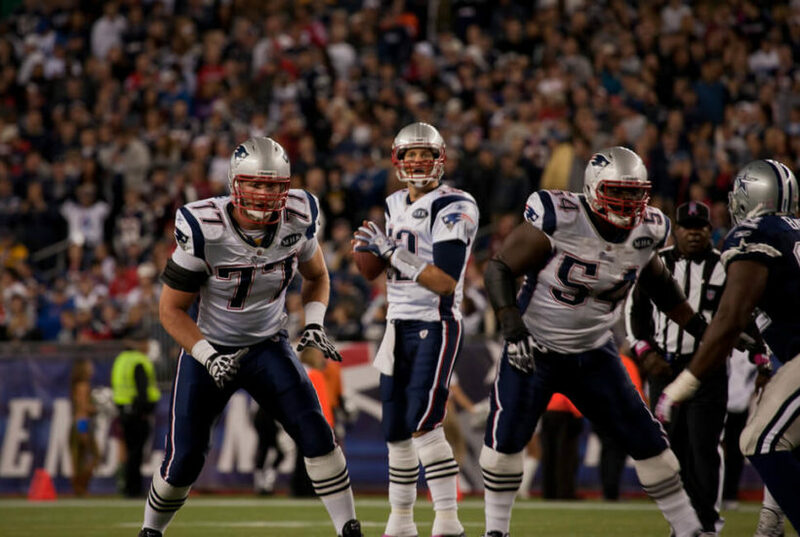 Does Tom Brady's Super Bowl win indicate a down year for the market? According to the Super Bowl Indicator aka the Halo Effect, Tom Brady’s victory dooms us to another year of dropping stock prices. A concept sometimes called The Super Bowl Indicator and, at other times, called the Super Bowl Halo Effect may give superstitious investors cause for concern in 2019. The concept holds that, if an AFC team wins, the market will head downward and, if an NFC team wins, the market’s headed back up. It gets a bit more complicated but, given that Tom Brady’s New England Patriots of the American Football Conference won, the stock market may be headed for serious difficulty. Good thing it is all for fun, right? Every year the “Super Bowl Indicator” is referenced by both sports and financial news writers as a fun way to consider the effects on the stock market, if any, based on who wins the Super Bowl. More specifically, when an American Football Conference (AFC) team wins, declining performance from the S&P 500 awaits investors. When a team from the National Football Conference (NFC) or a team from the pre-merger NFL wins, then the market will rise for the S&P 500. Some versions of the tale use the terms bull and bear markets though those are technically specific terms that go beyond an up or down market for the year. NY Times sportswriter Leonard Koppett came up with the concept in 1978 and, apparently, it was accurate up to 90 percent of the time though not so in recent years. Between 2007 and 2017, the indicator had a 50/50 success rate and failed to predict the 2008 crash and down markets in 2016 and 2017. Oddly enough, a variation on the concept exists called the “Super Bowl Halo Effect” which holds that the Dow Jones Industrial Average will drop if an AFC team wins and will rise if an NFC team wins. This seems to be essentially the same concept and it may be safe to assume that either term can stand in for the other based on who is writing about it. For example, in explaining what it is, debunking website Snopes.com calls it the Super Bowl Indicator but uses the DJIA as the market indicator of choice — which is a reminder that this indicator should be used for fun and not taken too seriously. Snopes points out that league changes over the years have complicated the concept for those who do take it seriously. 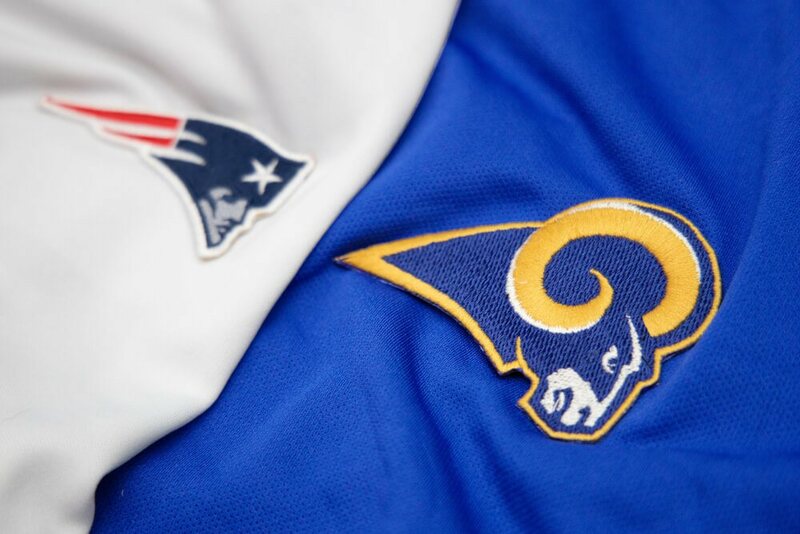 So this year’s Super Bowl, in which the New England Patriots had what many consider an incredibly boring win over the Los Angeles Rams certainly does not fit the theory of the stock markets predictive powers. But the Patriots are an AFC team and that means the S&P 500 and/or the DJIA will supposedly have a down year. This may be good news for doomsayers who look forward to watching everything crash. Perhaps, the better news is that it’s a fun concept to consider but not a real investment thesis. While The Super Bowl Indicator sounds like the kind of thing gamblers appreciate more than do real investors, the Super Bowl itself provides an interesting basis for looking at the stock market from some different angles. Back in 2012, a Seeking Alpha analyst known as Ploutos, dug into the effects of the Super Bowl on stocks associated with both the home team and the visiting team. He or she found that both cities not only have increased economic activity but also see a boost in stocks associated with those cities. Not only that, but the winning team’s hometown tends to have a better year in the market than the hometown of the losing team. The above analysis is based on Bloomberg indices for particular cities which one could use as guides for stock picks. A more fun but also possibly less effective plan is to take the approach of someone like InvestorPlace writer Luke Lango who made a case for “7 Stocks That Won Super Bowl Sunday” based on Super Bowl Ads. In particular, he notes that CBS was a bigger winner in ad sales, given they televised the event, and that the most positive response to Super Bowl ads from the viewing audience was won by Amazon. Of course, some investors might be better off taking a break, enjoying the big game and resting up for what may be a difficult year ahead based on almost any perspective one might have at the moment.